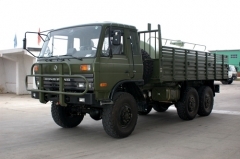 UN project cooperation partnar CEEC TRUCKS can provide all kinds of 6*6 Off-Road Military Trucks. 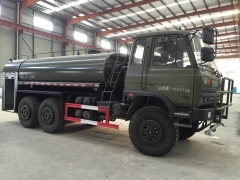 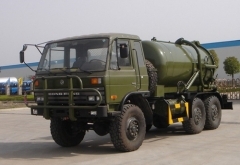 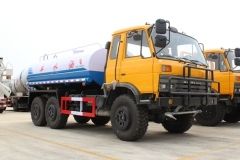 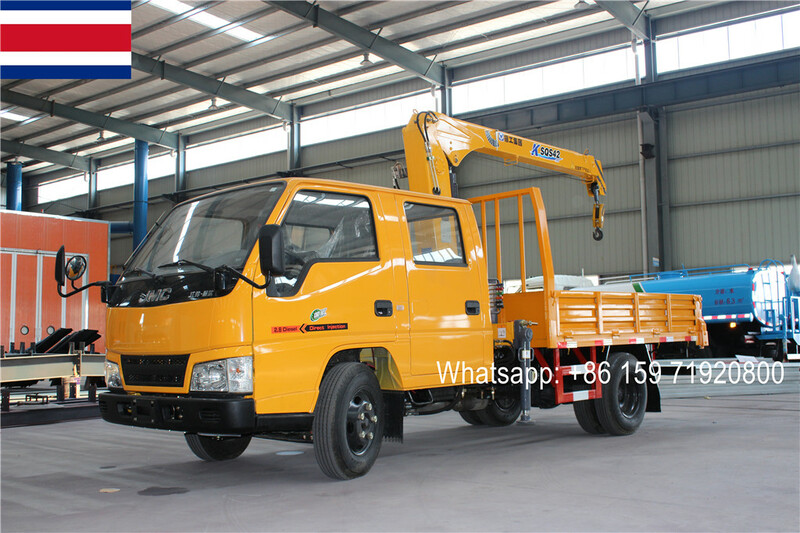 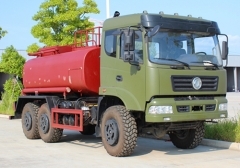 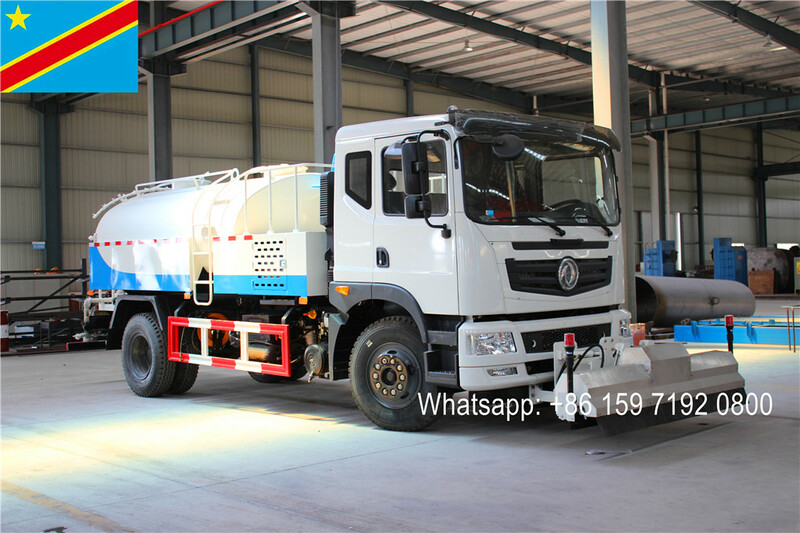 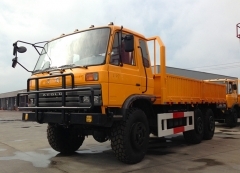 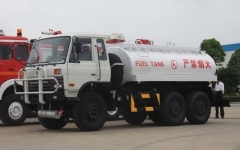 the offroad chassis can be refited as all-wheel-drive cargo truck, military truck mounted crane, off-road dumper truck, airport fuel tanker truck, military solider transport trucks, all-wheel-drive firefighting truck, 6*6 concrete mixer truck, etc. 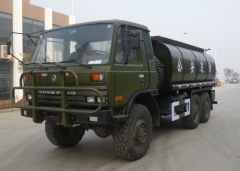 The 6*6 off-road trucks can cover all tough road condition and make great contribution to Military project.